As a business or individual taxpayer, you may receive a penalty on top of what you owe to the IRS. 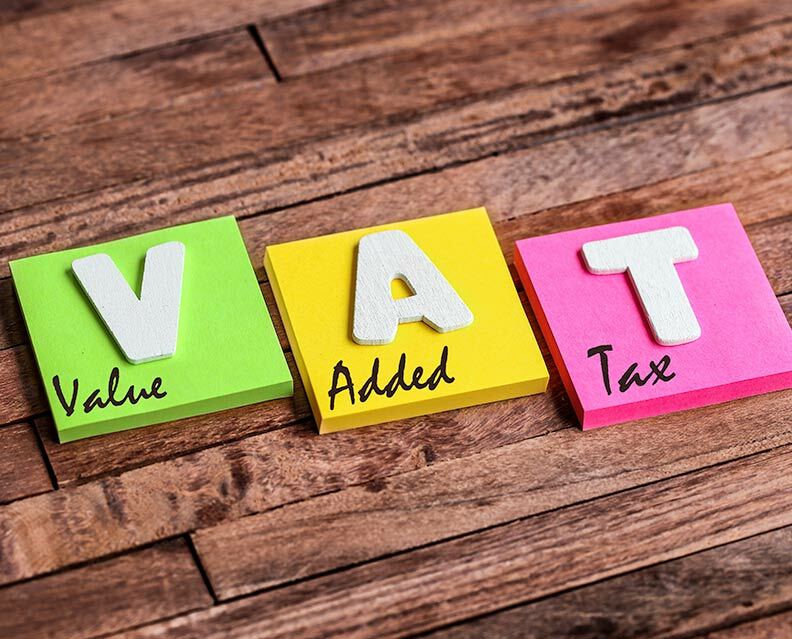 Fortunately, the IRS has also created the FTA – first-time penalty abatement administrative waiver. It allows compliant taxpayers to request abatement or remove certain penalties. At Tax Defense Partners, we are experienced in penalty abatement. Since our inception, we have successfully eliminated IRS penalties for a wide variety of clients. A penalty abatement is a tax problem resolution designed to fully eliminate or lessen the degree of IRS penalties. The IRS penalties can roll out penalties that range from imprisonment to civil fines. Those fines can be over 25 percent of the total owed to the IRS. If you have tried applying for an offer in compromise and it was rejected, penalty abatement is the next best tax problem resolution to consider. You can use it when negotiating repayment terms or an installment agreement. Speak to a tax expert about Penalty Abatement. Contact us now! Natural disaster such as hurricanes, tornados, earthquakes, and more. You need to care for a family member who was critically ill.
Loss of a family member. Received inaccurate financial advice from a professional. Accidental destruction or loss of financial records. Life disruptions such as a divorce or lengthy unemployment. You need to keep in mind that a “just because” argument will not work. Any added IRS penalty on your back tax debt can quickly become a significant burden to pay. Penalties imposed by the IRS can make your total debt snowball rapidly. In some cases, the increased debt amount can be 50% more than the original tax owed. Tax Defense Partners has the professional skill and experience to resolve your tax debt. Our tax professionals challenge every part of your debt, i.e. penalties, interest, tax balances, and principal. We ensure everything on your account is valid. We can evaluate and explain any qualifying conditions that fit IRS justifications for penalty abatement. 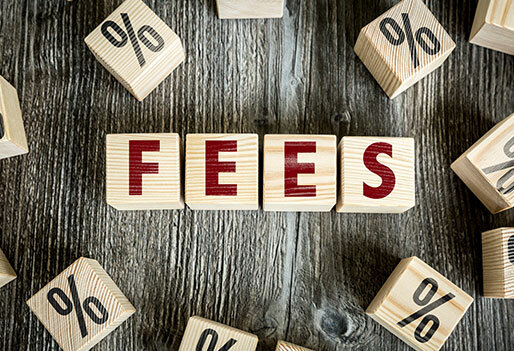 Once we have confirmed that the tax—originally assessed by the IRS—is the lowest amount allowed by law, our team works tirelessly to reduce or eliminate our clients’ tax debts. Another thing we cover is the preparation and submission of legal forms. They are needed to achieve a successful penalty abatement. You can rest assured that we have experience in initiating appeal motions. 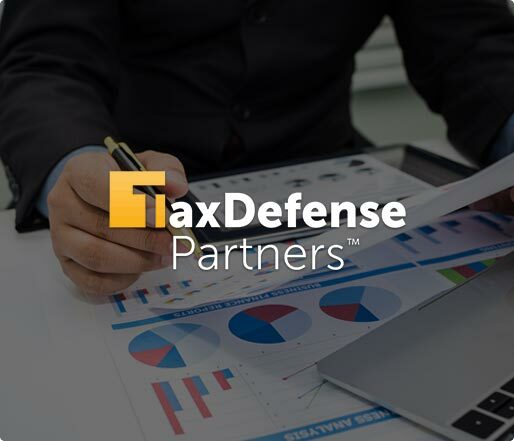 Once your application is accepted by the IRS, the Tax Defense Partners team will reflect the changes on your account. We strive to provide a hassle-free experience for our valued clients. Our team can handle all the technical aspects of penalty abatement so long you provide us with accurate information. Are you looking to get professional advice for penalty abatement?